We recently brought you the story of a Democrat candidate for president calling for slavery reparations. Now she has some famous company. 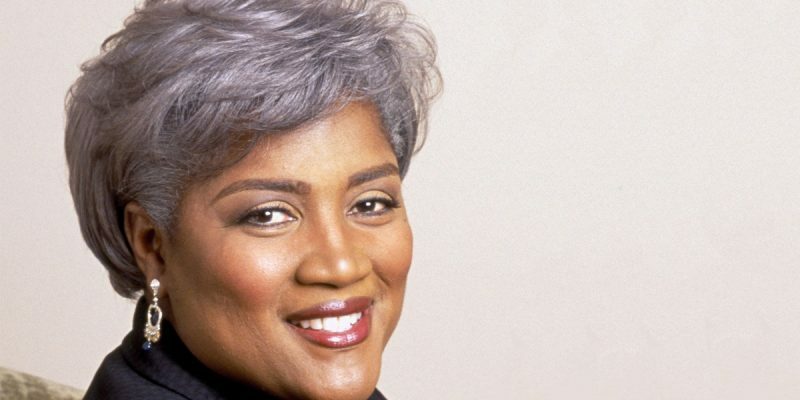 Former DNC Chairwoman Donna Brazile has come out for slavery reparations. She wants to model them after what was done in South Africa after the end of apartheid. Believe it or not, there is a bill in Congress to study slavery reparations. H.R. 40, written by Congresswoman Sheila Jackson Lee (D-TX), and cosponsored by Congressman Cedric Richmond (D-LA) among others, forms a committee to study the issue of slavery reparations. Which begs the question, does Louisiana Governor John Bel Edwards agree with his fellow Louisianians and support slavery reparations? Do other leading Democrats across the country agree?